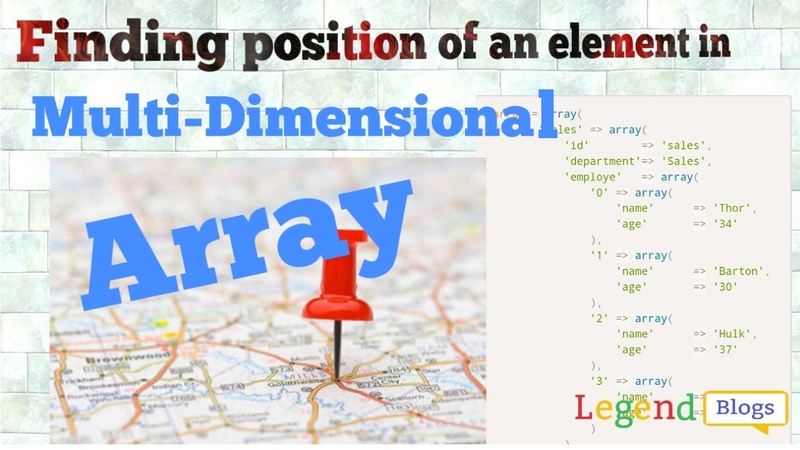 Sometimes we have a large multi-dimensional array and we need only one tree of an array where a specific key word or specific element are exits. 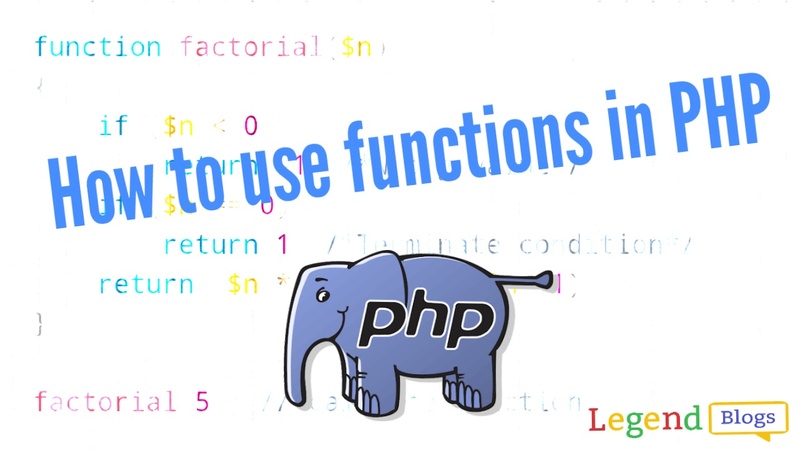 So in this situation we require searching in an array or something like that, That's why now I am going to tell you a specific function to return an array of matched item from top level to end. 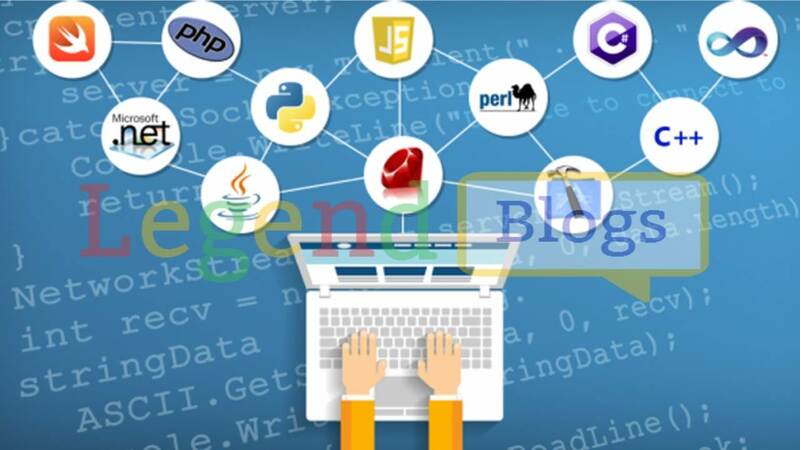 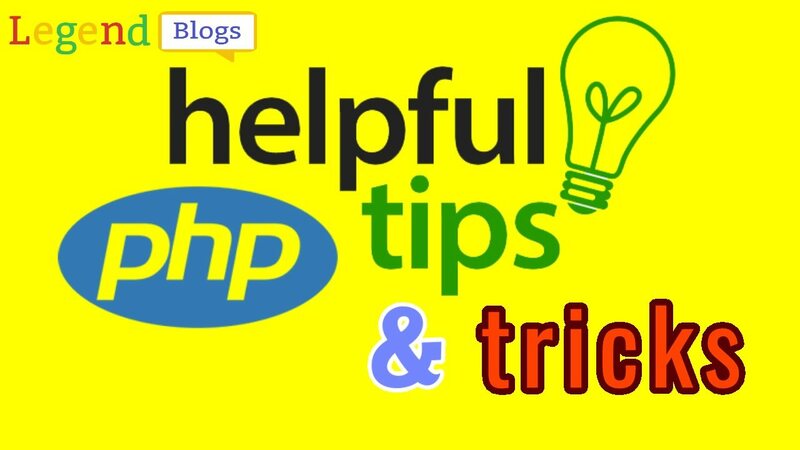 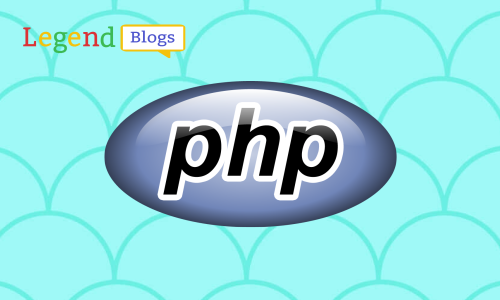 We will use the array_merge PHP function to merge an array in every step of an array.